Kachori's are spicy, golden, slightly flattened balls with a crunchy crust made of flour. They are stuffed with a lentils and gram flour mixture. Haldiram’s Kachoris capture the authentic taste and can be enjoyed straight from the pack with green or tamarind chutney as a dip. 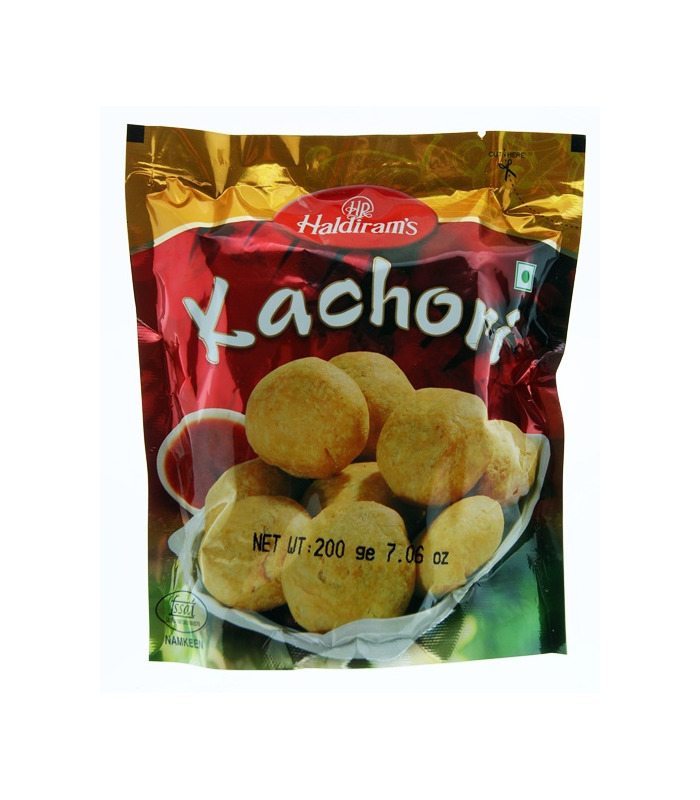 You can also prepare a delicious chaat with these ready-made Haldiram’s Kachoris. Make a hole in the center of each and add to it a spoonful of yogurt, a little green and tamarind chutney, roasted cumin powder, a pinch of chilli powder and finely chopped onions. Garnish with chopped coriander leaves and crisp sev and enjoy with family or guests! Read more about kachori here . 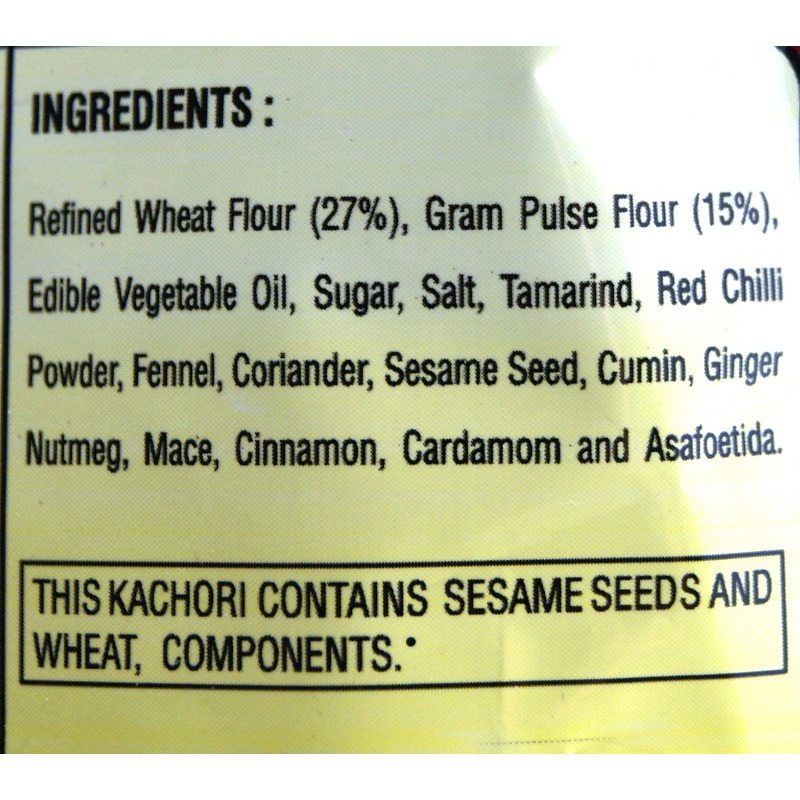 Kachori's are spicy, golden, slightly flattened balls with a crunchy crust made of flour. They are stuffed with a lentils and gram flour mixture. 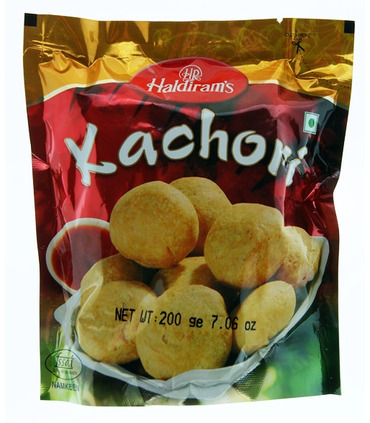 Haldiram’s Kachoris capture the authentic taste and can be enjoyed straight from the pack with green or tamarind chutney as a dip. 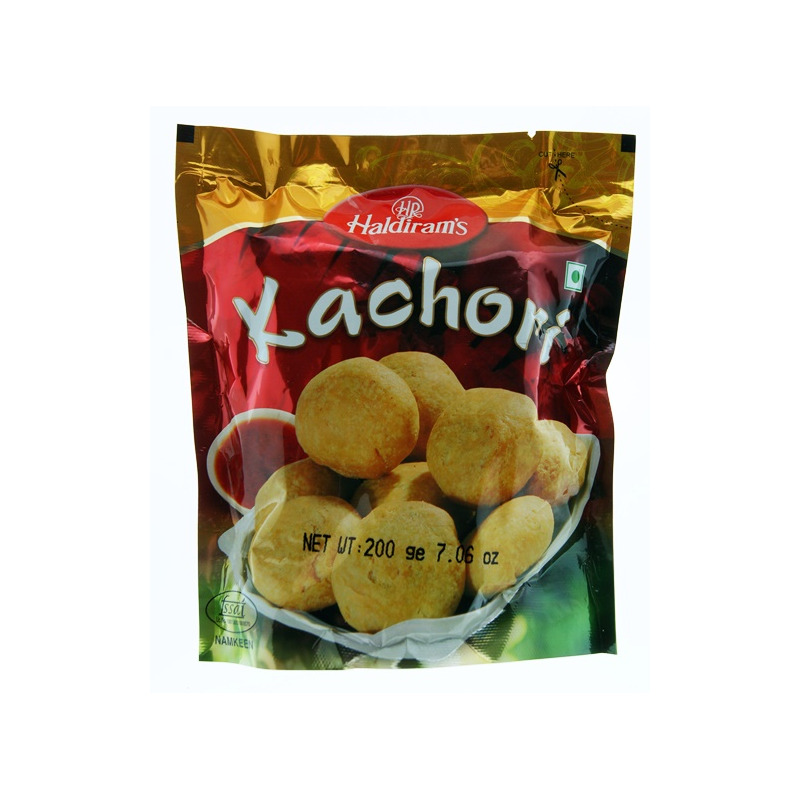 You can also prepare a delicious chaat with these ready-made Haldiram’s Kachoris. Make a hole in the center of each and add to it a spoonful of yogurt, a little green and tamarind chutney, roasted cumin powder, a pinch of chilli powder and finely chopped onions. Garnish with chopped coriander leaves and crisp sev and enjoy with family or guests! 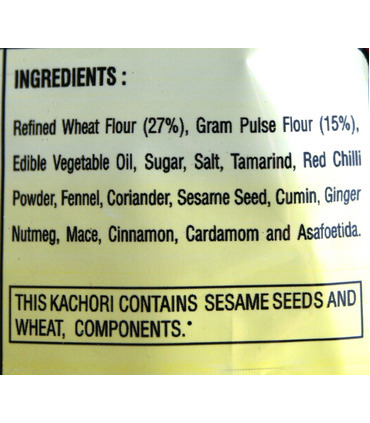 Read more about kachori here.